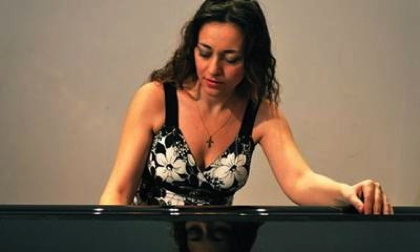 New York City-based rising-star pianist Kariné Poghosyan returns to Rolling Hills United Methodist Church to open the 6th season of their Sundays At Two concerts. Gentle readers! This week’s theater review for the LA Weekly is of the hilarious spoof show Point Break Live!, now playing at Dragonfly in Hollywood.